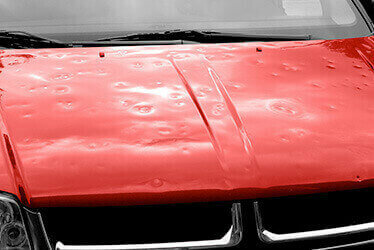 Collision Specialists CARSTAR has two locations in Wichita. The East location is located on Webb Road. General Manager Ray Rose and his body shop staff strive to provide exceptional customer service and quality auto body repairs. This location has received many awards for its commitment to a high level of customer care and satisfaction. 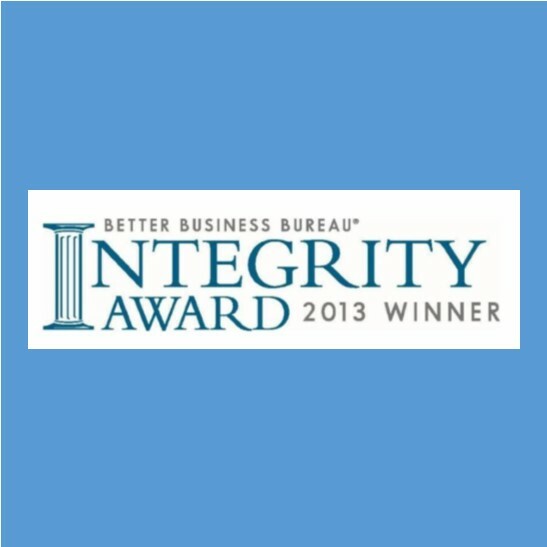 Collision Specialists CARSTAR was the first body shop in Kansas honored by the BBB as an Integrity Award Winner in 2013. 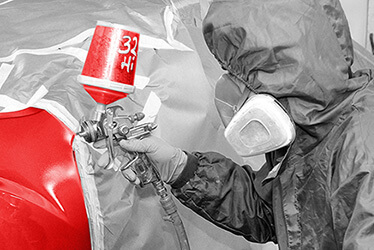 The shop is ranked I-CAR Gold Class putting the shop in the top 10 percent of body shops in the country. 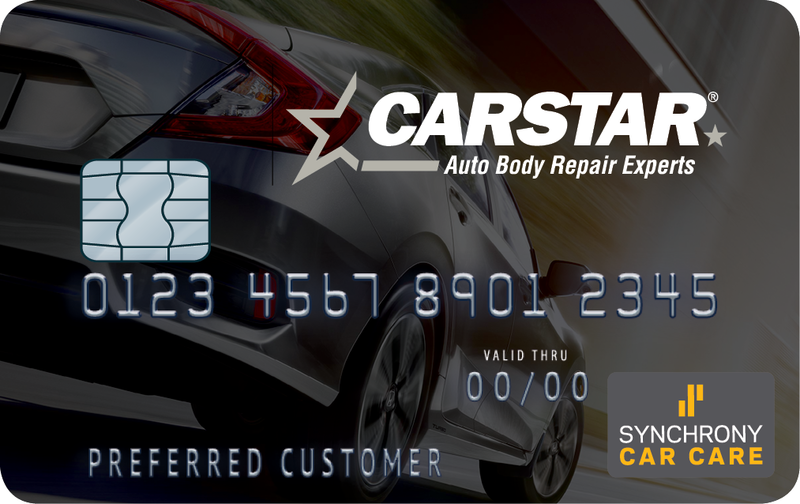 CARSTAR was voted First Place Winner in the 2017 Reader’s Choice Competition. 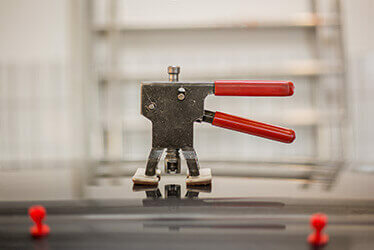 This is the second year that the shop has won this prestigious award from the Wichita Eagle. This location was established in 2001 and is owned by Greg Petersen. 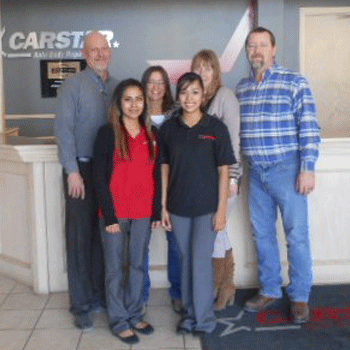 Collision Specialists CARSTAR East, Our Staff is Ready to Serve Wichita’s Collision Needs! 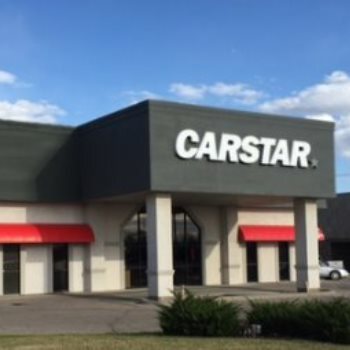 Collision Specialists CARSTAR East opened this CARSTAR Auto Body Repair location on Webb Road in Wichita, Kansas in 2001. This location has received many awards for its commitment to a high level of customer care and satisfaction. 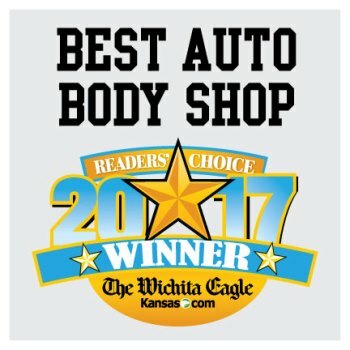 In 2016 Collision Specialists CARSTAR was voted the winner for “Best Auto Body Repair Shop” in the in a competition hosted by the Wichita Eagle. 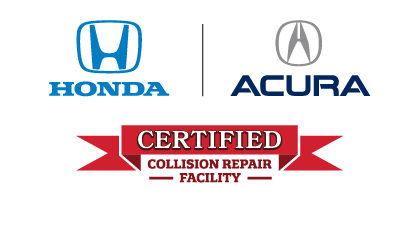 Collision Specialists is the first auto body repair shop in Wichita and the state of Kansas to receive the prestigious 2013 BBB Integrity Award. 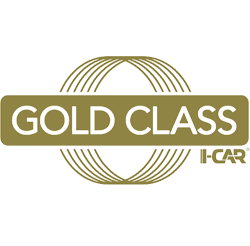 The shop is I-CAR Gold Class rating. 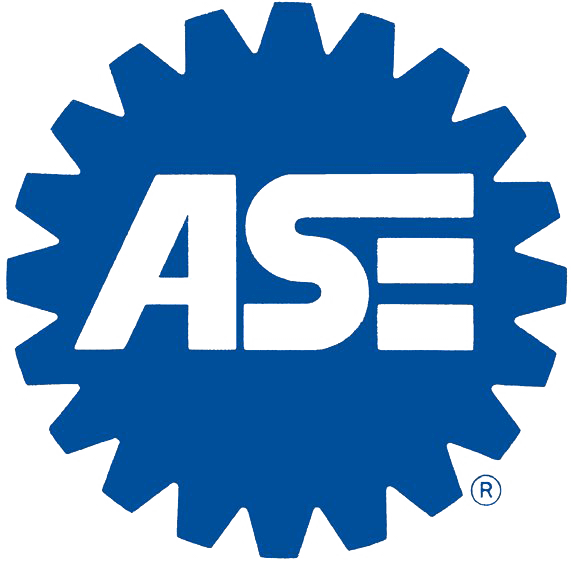 Appraisers are ASE certified. General Manager Ray Rose and this body shop staff work very hard to provide exceptional customer service. 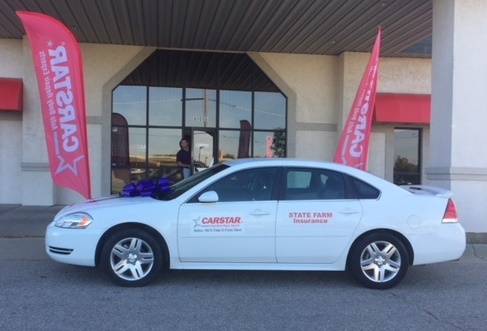 The Wichita CARSTAR locations have also trained over 300 first responders on the new technology in vehicles and the techniques they need to know at the scene of the accident. 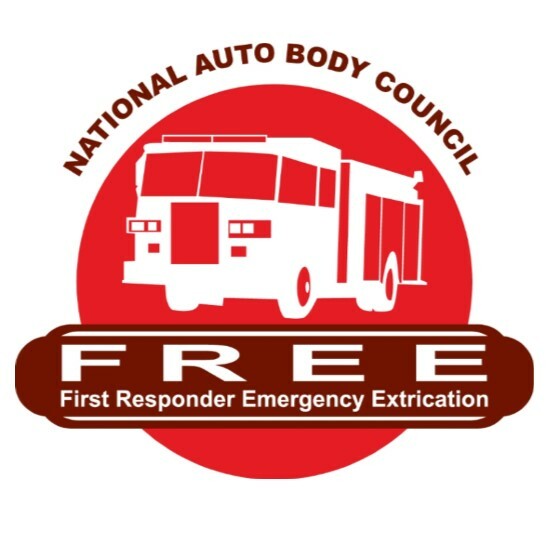 First Responder Emergency Extrication (F.R.E.E.) is provided at no cost to the fire departments in Wichita, Sedgwick County and the surrounding area. Both Recycled Rides™ and F.R.E.E. 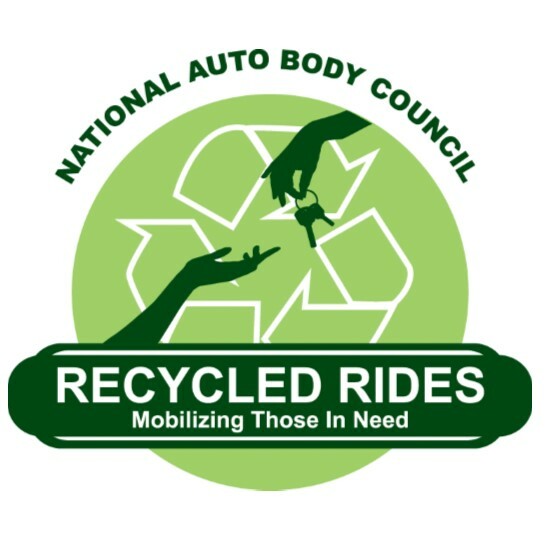 are projects of the National Auto Body Council.